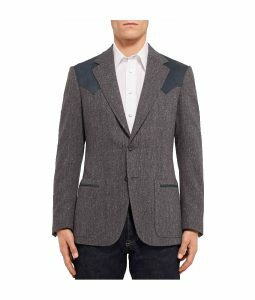 They are spying their eye on you and you’re here to spy yourself on their fashion. 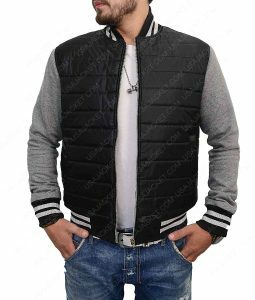 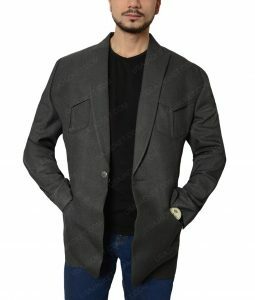 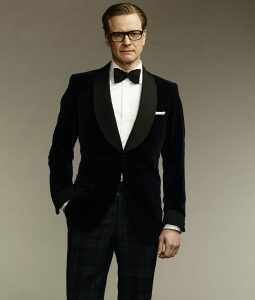 Here you can find all the best and top rated outfits, suits, coats and jacket that are worn by the agents of Kingsman. 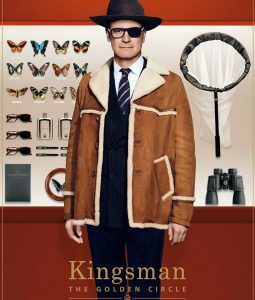 It’s a combined cabinet (wardrobe collection) that is inspired by Kingsman: The Secret Service and by Kingsman: The Golden Circle. 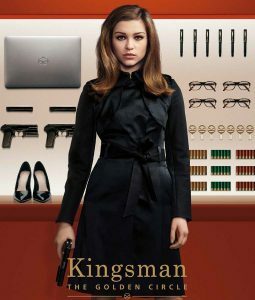 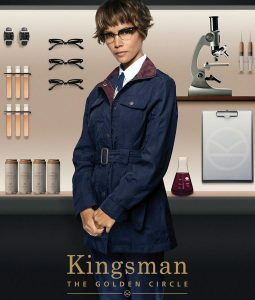 The Kingsman Merchandise Shop includes the fashion of Eggsy, the fear of Agent Tequila, attraction of Agent Lancelot aka Roxy, class of Agent Whiskey, leadership of Agent Galahad aka Harry Hart, Wildness of Ginger Ale and much more. 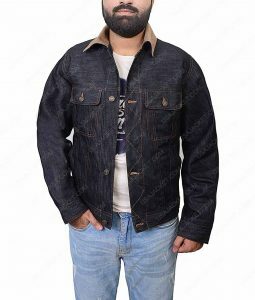 All you have to do is to choose the character you like the most and demand us to make that outfit for you. 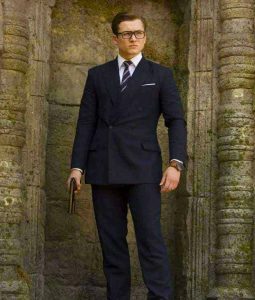 So go on and get your Kingsman Outfits for ultra special occasion coming right up because these are all Modern Gentleman Armors.